In the bodybuilding world they say that you win the show from the front. While there may be some truth to this, a well-rounded back will separate you in a crowd of physique and sport athletes alike. A ripped set of abs and a mountainous chest are both great attributes to have but having a razorback gorilla-like back will show everyone that yes, you lift, bro. Pull-ups and deadlifts are phenomenal back-builders but if you want to truly develop your back you have to row to grow. Pick 3-4 of these exercises for your back workout 1-2 times per week and watch you back width and thickness shine. The Breakdown: This is the classic tried and true mass builder both for the upper and lower back. In order to stabilize the torso, the lower-back (erector spinae) muscles are forced to work very hard. Along with deadlifts, this is the best exercise to help bring out that Christmas tree look in the lower back that bodybuilders strive for. 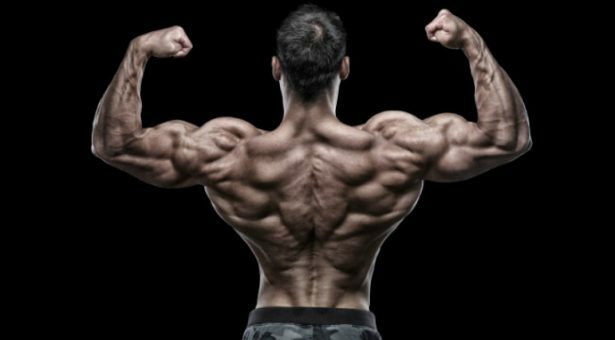 While this variation doesn’t recruit the lats that much, it does do wonders for the rhomboids, rear delts, and teres minor (upper-back muscles). The Plan: I suggest doing this exercise early in the workout while you are fresh, since it taxes the lower back significantly. I also suggest using this as a main strength and mass builder. Keep reps low in the 4-8-rep range to ensure proper form. As you fatigue it will be hard to maintain good core position. Low reps and heavy weight work best. The Breakdown: The great Mr. Olympia Dorian Yates popularized this exercise. 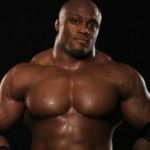 He was known to use this as his main back mass builder during his prime. Dorian performed this in a more upright fashion, making it hit his upper lats and traps with ferocity. Weather you use a more upright position, or a more bent over position will hit the lats and traps in a different way. I suggest sticking to Dorian’s method. The biceps are also taxed quite a bit during this exercise. So make sure to choose an appropriate weight. The Plan: : I suggest doing this exercise early in the workout while you are fresh, since it taxes the lower back significantly. I also suggest using this as a main strength and mass builder. Keep reps low in the 4-8-rep range to ensure proper form. As you fatigue it will be hard to maintain good core position. Low reps and heavy weight work best. If you want to increase lower lat thickness, grip and biceps strength, and trap size, this is your go to exercise. The Breakdown: Nothing brings together the back muscles than the seated cable row with the neutral grip. It hits every muscle in the backside and helps emphasizes the “squeeze” of the scapula pulling the back muscles together. 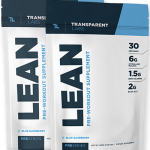 This was commonly used by bodybuilders to finish off the back muscles in a workout to pull as much blood into the muscle as possible, making sure all the muscles fibers were hit that day. The Plan: Use this as a finishing back exercise in your routine. 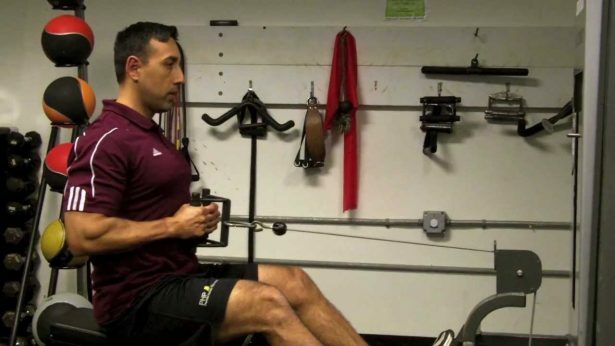 Since you are in a fixed position, the seated cable row is the perfect exercise to help develop all the middle and upper back muscles in the body. The Breakdown: When performed correctly, is one of the most versatile “bang for your buck” upper-body exercises. The movement involves scapular contraction and depression, along with spinal extension and compression through the thoracolumbar region, and also acts as a core stabilization exercise through anti-rotation and anti-flexion. The Plan: The 1-arm dumbbell row is great to use as a high rep, ballistic movement muscle builder. This is one exercise that you can get away with using some body English, and use some momentum to get the weight up. Matt Kroczaleski has popularized this exercise to use it as a high rep back builder. 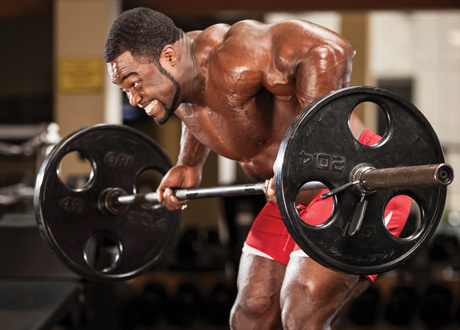 Strive for 3-4 sets of 10-15 reps with heavy weight. 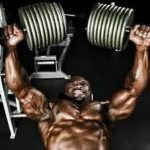 The Breakdown: If you are a meathead, all you can in vision is Arnold pulling heavy weight during the classic scene from pumping iron. 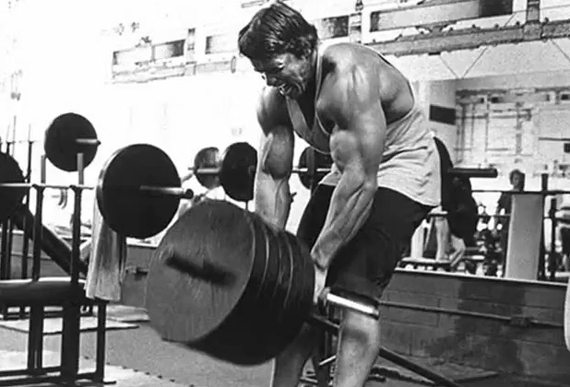 Arnold used this exercise for a good reason. This exercise forces you to workout hard and hits just about every muscle in the backside, making it the perfect mass builder. This exercise has its advantages over the barbell row since you can have your palms tuned in, making it a it a more doable exercise, since your palms are turned down. 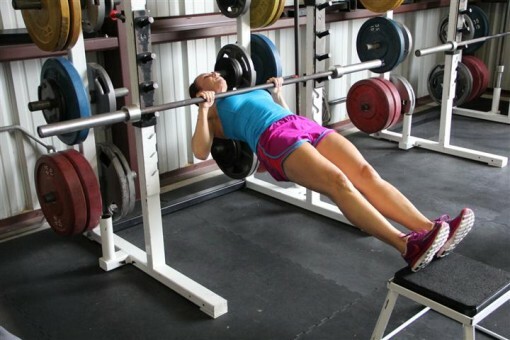 Because you can use both hands, you can load more weight, and that gives the T-bar an edge over other rows. The Plan: Since the T-bar row can be very taxing on the lower back and nervous system due to the load, use it early in the workout while performing heavy sets of 4-8 reps to build mass and strength. 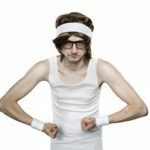 You can use a little body English to get the weight up, but not too much. The Breakdown: This may be the best all in one back exercise on the planet. It is shoulder friendly, hits the entire back, and is a great finisher when you are fatigued dies to its variability in intensity. It is also a great alternative to pull-ups if you have a shoulder injury or are to heavy to perform a significant amount of pull ups to help increase strength and muscle growth. The Plan: This is another great exercise to use as a finisher when you are fatigued. It is generally a safe exercise that uses just your bodyweight as a load and has a high variability of intensity. It is also great to use if you are coming off a shoulder injury and are looking to help increase you back strength. Justin Grinnell is a strength coach, personal trainer, nutrition enthusiast and owner of State of Fitness in East Lansing, Michigan. 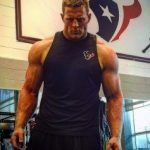 You can follow him on Facebook, on Twitter@JustinGrinnell4 or check out his website grinnelltraining.com.